Is your vehicle constantly falling victim to overheating? 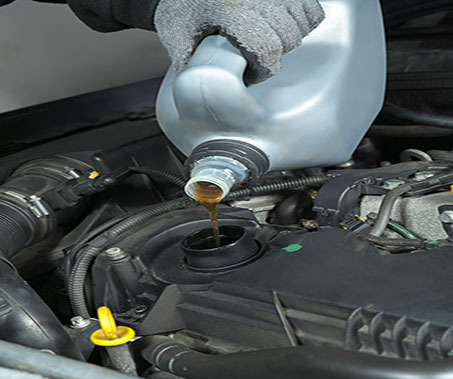 Have you noticed coolant leaking all over your driveway and in every parking lot that you visit? Symptoms like these often point to a faulty radiator, bad thermostat, or any number of other common car problems. It's certainly not something that you're going to want to try and diagnose yourself. After all, when you're sick, you go to a doctor. That's why when you are in need of auto repair in the Bishop, CA area, you need to call Bishop Radiator and Auto Repair right away! Our experienced, professional staff will fully inspect your vehicle, explain what's wrong in plain English, and get it fixed right away. 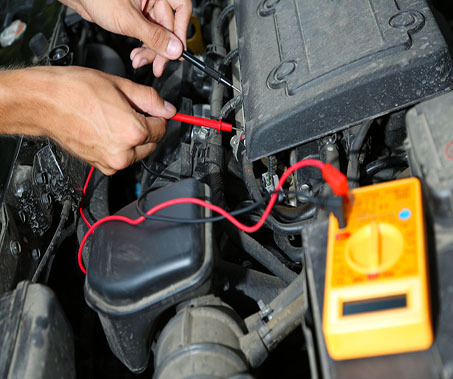 As most people know, not all auto repair shops are created equal. That's why we take a great deal of pride in making sure that our new customers become repeat customers. Not only is our professional reputation on the line, but we're your friends and neighbors. As a part of this community, we want to make sure that we give our all to keep your ride safe and comfortable, even in the upcoming steamy summer months. If you think you have a radiator going bad, you need to give us a call today! We also service cooling systems, brakes, heaters, and gas tanks, as well. 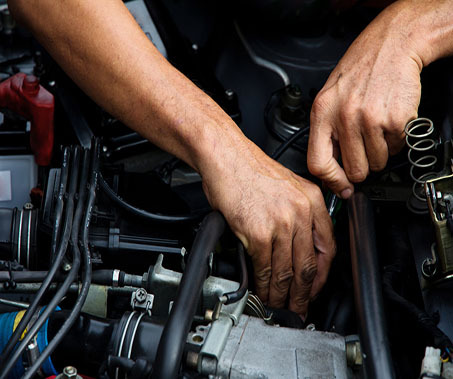 Whether you've got a big job, or just need to stop by and get your oil changed, we can handle the job at Bishop Radiator and Auto Repair. We stand by our work, and wouldn't use any products that we wouldn't put into our own vehicles. We'll treat your car as if it was our own. That's the kind of peace of mind that you can't find at the big box repair shops, so give us a call today! Once you try us you will never look back.